This post will stay on top through Sunday. Please scroll down for current posts. Last year I explained that it has taken me two or three years to get this article on the three days leading to Resurrection Day right, and I said I thought I had it right in 2010. This year, I also believe that to be true. Understanding how the days fell at the time of Christ’s crucifixion isn’t really that important, but this exercise for me brings me closer to these Holy days – by virtue of thinking about what Jesus was doing at almost each and every hour of his life as he traversed though the Passover, on to the Passion, the Resurrection and the Ascension. No matter which day you or I believe is the day of the resurrection, it is my belief, as the Word of God tells us, our Lord and Savior arose from the dead on the third day. See a video below (Were you there When They Crucified My Lord). The date for Resurrection-Easter Sunday is connected to the historical Jewish Passover, which Jesus celebrated with his disciples on the Jewish day of Wednesday, beginning at 6 p.m. on what we think of as Tuesday. The history of The Feast of Passover is well documented. The Israelites were delivered out of Egypt as well as from slavery, in about 1450 BC, but the delivery of God’s chosen did not happen until God sent his tenth and final plague upon the Egyptian people. The Almighty dealt with Pharaoh in particularly harsh ways, and the final plague sent the Angel of Death to take the first born of each Egyptian household, but the Israelites were “passed over.” Passover had begun. At the commandment of God, the first Passover was celebrated at that specific time. It was the first Feast celebrated after the Tabernacle was completed, just prior to the first anniversary of the exodus out of Egypt. At the time of the events leading to Resurrection Sunday, the Jewish “day” began at sundown. The Message Bible explains creation and “days” in Genesis: “It was evening, it was morning — Day 1.” So it was that the three days leading to The Resurrection began at sundown on Wednesday (6 p.m. on our Tuesday) and ended at 6 p.m. on Saturday, with Christ rising on Resurrection-Easter Sunday. 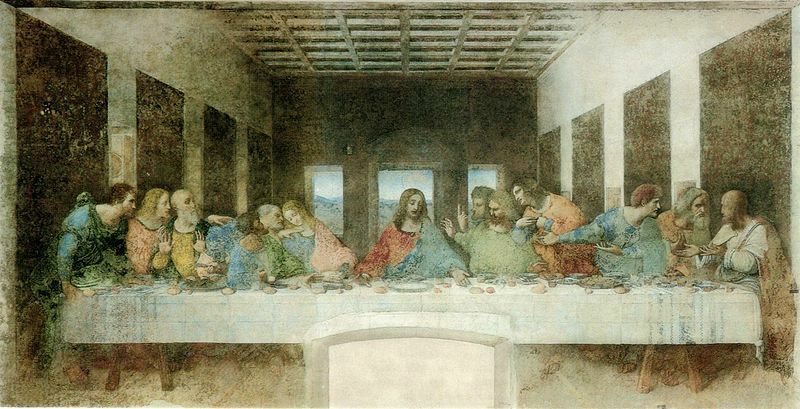 The Jewish day Tuesday ended at about 5:59 p.m. Wednesday began at 6:00 p.m. Jesus celebrated the Jewish Passover known as The Last Supper and gave Christians the gift of the first communion – the sacred act of sharing his body and blood with us “in remembrance” of him. Sometime after Passover, Christ was betrayed and arrested, still on Wednesday. By 6 a.m. on Wednesday, He was tried before Pontius Pilate and sentenced to death at 7 a.m. By 8 a.m. Jesus made His way to Calvary and is crucified on the cross at 9 a.m. on Wednesday – The Third Hour. At noon on Wednesday – the Sixth Hour – the darkness covered the land. At 2 p.m. on Wednesday, “it is finished.” The darkness lifts at 3 p.m. – The Ninth Hour. Christ was buried at sundown on Wednesday, as the next day, Thursday, was ‘a Sabbath high day,” not the usual Saturday Sabbath. It was evening, it was morning Day 1: Wednesday 6 p.m. to Thursday 6 p.m. Christ rests in His tomb. It was evening, it was morning Day 2: Thursday 6 p.m. to Friday 6.p.m. Christ rests in His tomb. It was evening, it was morning Day 3: Friday 6 p.m. to Saturday 6 p.m. Christ rests in His tomb. Then began the Jewish day of Sunday, which was Resurrection Day. At 6 p.m. Saturday (Jewish Sunday morning), Christ rose from the dead. 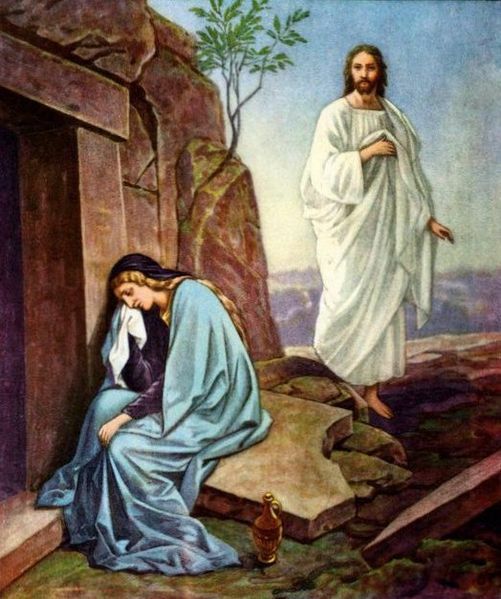 In the early morning hours of Resurrection Sunday, the Bible tells us “the women” arrived at the tomb and found it empty. Over a period of forty days, the risen Christ appeared to believers, and then after “opening the minds of the Apostles, Christ “lifted up his hands and blessed them. While he was blessing them, he left them and was taken up into heaven” [Luke 24: 50-51] – leaving behind His assurance of His ultimate gift of grace.Happy Easter, it is indeed a day for rejoicing, and Resurrection Blessings to all. I was overjoyed this year to find that my friend Carl Middleton at GOD’s ANSWER is always Jesus posted a timeline as well, and I think we mesh. Once I hear from him, I’ll let you know what he thinks. He has a very interesting story of what happened after Jesus’ trial. It may not be the story you are familar with. Read Jesus and the Passover for another intimate look at Jesus, the Passover Lamb. A blessed Resurrection Day to you, Maggie. Maggie … just a note for your readers. The stone was rolled away from the tomb only to show that it was empty. It wasn’t rolled away to let Jesus out. Many people don’t realize this fact. You have produced a wonderful posting. May the Lord continue to bless you work. Jesus said in so many words to his disciples; You can bad mouth me and be forgiven, you can bad mouth my dad and be forgiven, but you will not be forgiven either here or in His Kingdom if you bad mouth the Holy Spirit. I pay attention to those kinds of words. Happy Easter, Maggie! Your hard work is appreciated. Best Easter wishes to you, your family and all of your readers! 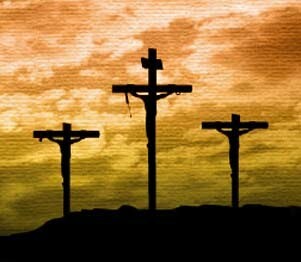 Thank you so much for this remembrance and for reminding this nation that One has freed us from the slavery of sin. G-d bless all today on this day of celebration. Thank-you for your Faith, thank-you for your work.